Summer trends are never ending. 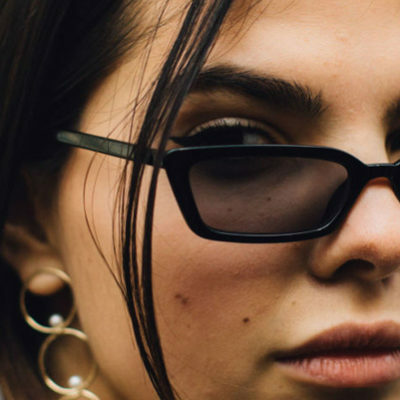 We rounded up many summer trends for you, and this is one of the big trends for now. Straw bags are becoming a popular trend in this summer. As you see from many street style fashion, they’re carrying this style. 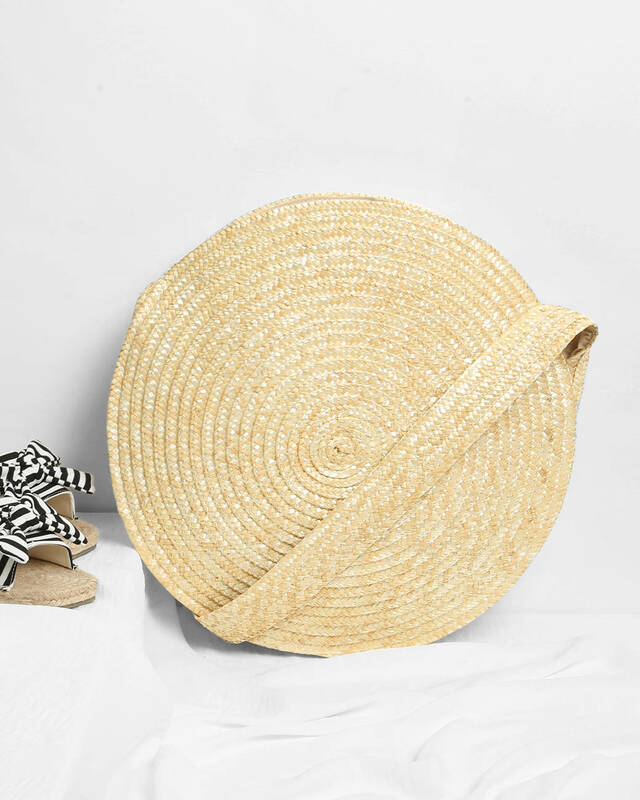 Here, we listed some of cute straw bags that’s all under $100 for you. 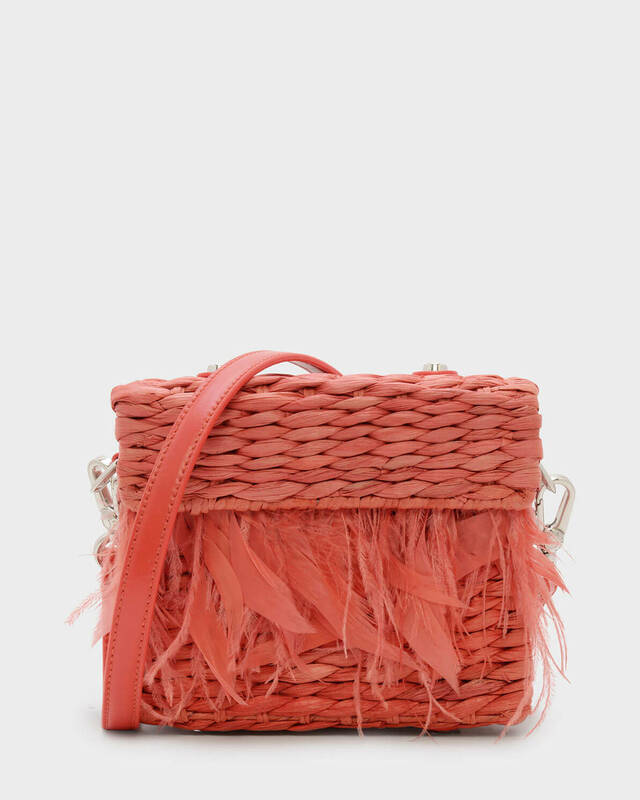 A cute Charles & Keith Feathered Straw Sling Bag with feathered detail. 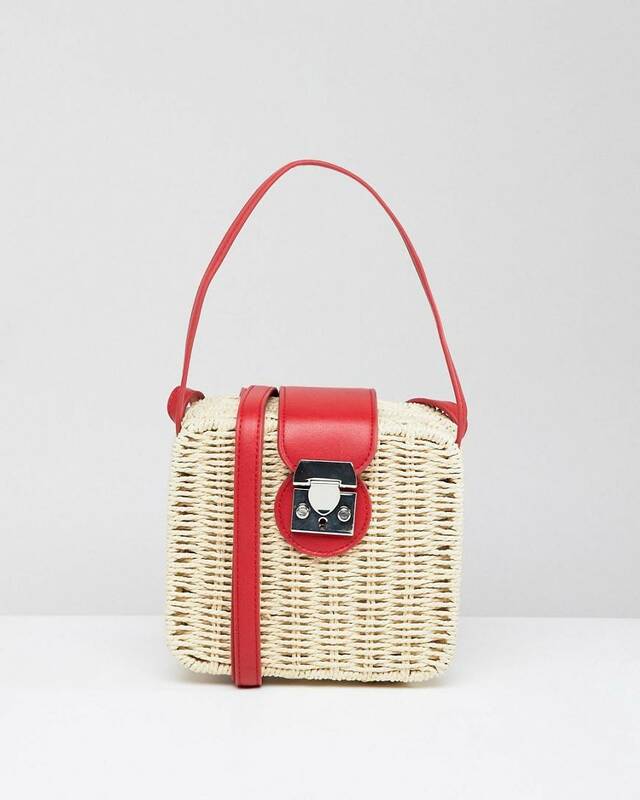 A classic Romwe Round Straw Crossbody Bag is never go out of style. 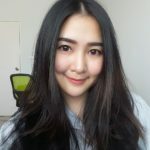 For people who still love belt bag trend! 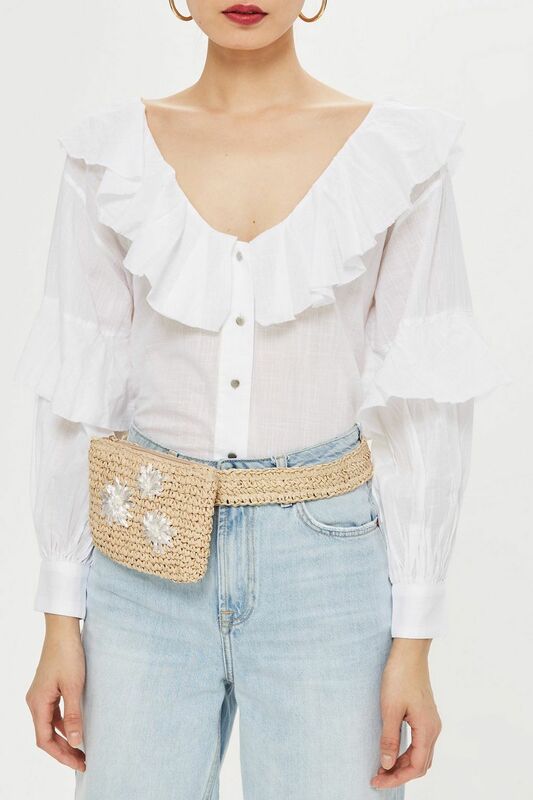 Choose this Topshop Brighton Straw Belt Bumbag. Meow! 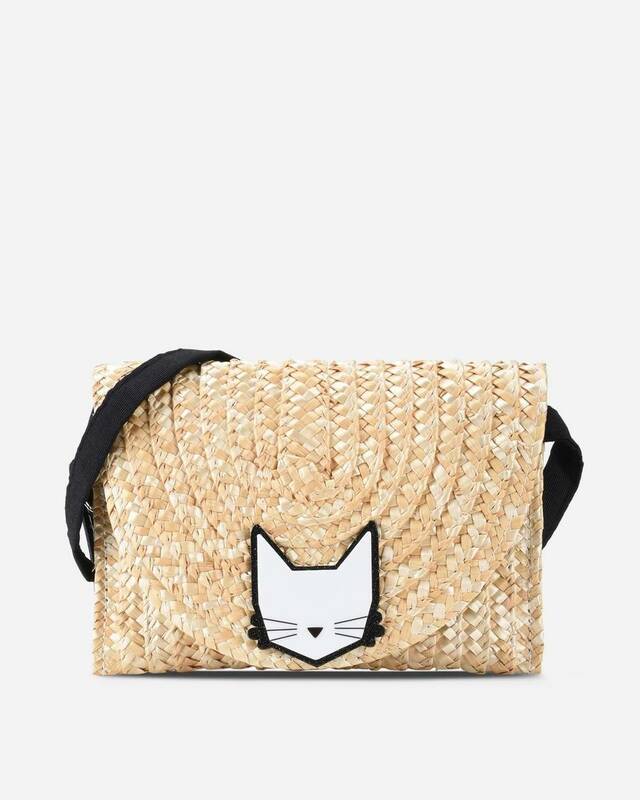 A cute Karl Lagerfeld Choupette Straw bag with a little cat. So cute! Romwe Drawstring Straw Bucket Bag comes with a bucket detail. Classy and stylish! 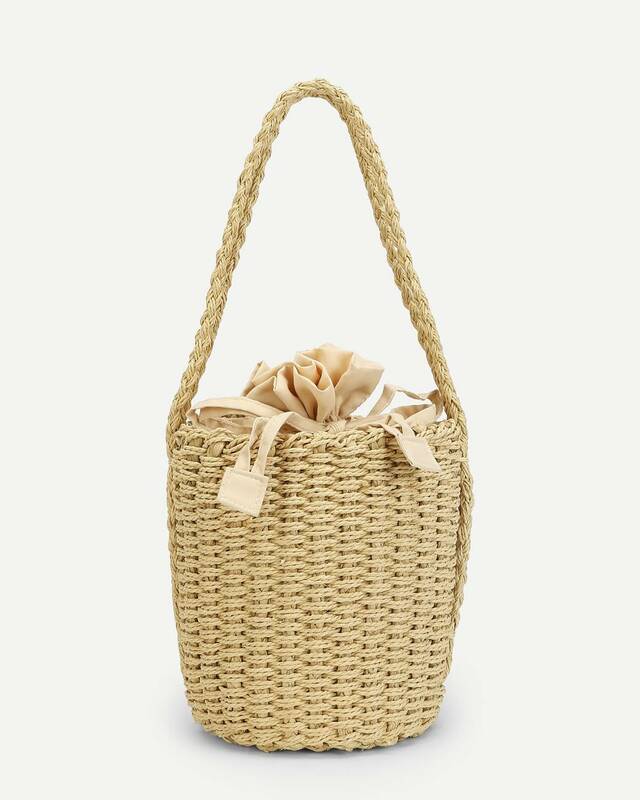 Try this Shoptiques Natural Straw Bag. 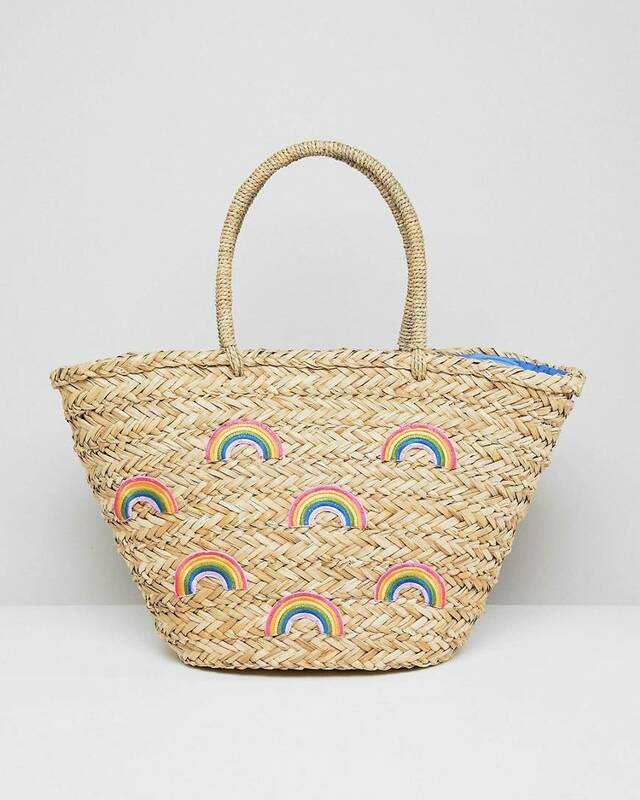 Tote bag comes with a rainbow, grab this Chateau Rainbow Print Straw Beach Bag and go to the beach. 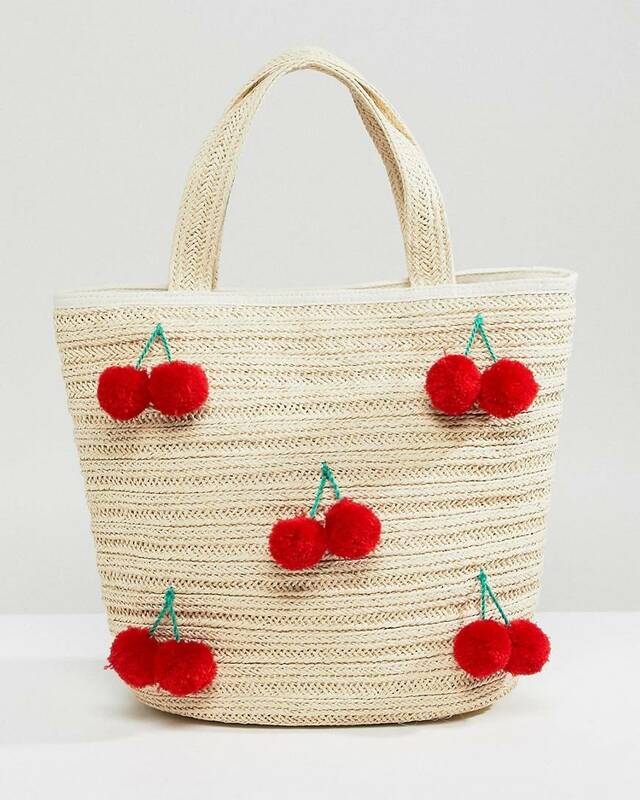 Monki Cherry Straw Bag with the cherry pompoms, how cute they are! 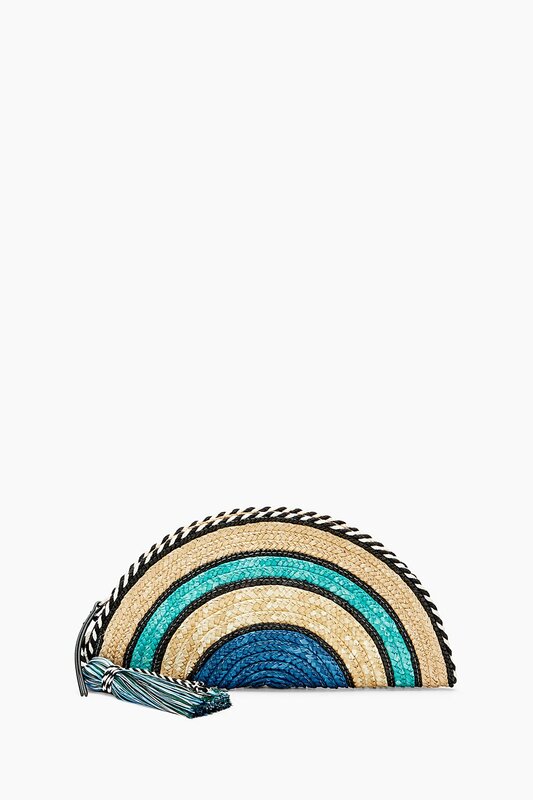 Grab this Rebecca-Minkoff Straw Taco Clutch and go have brunch. For your chilling day, this Stradivarius Square Straw Bag will become your best friend to go everywhere. So cute but really stylish! 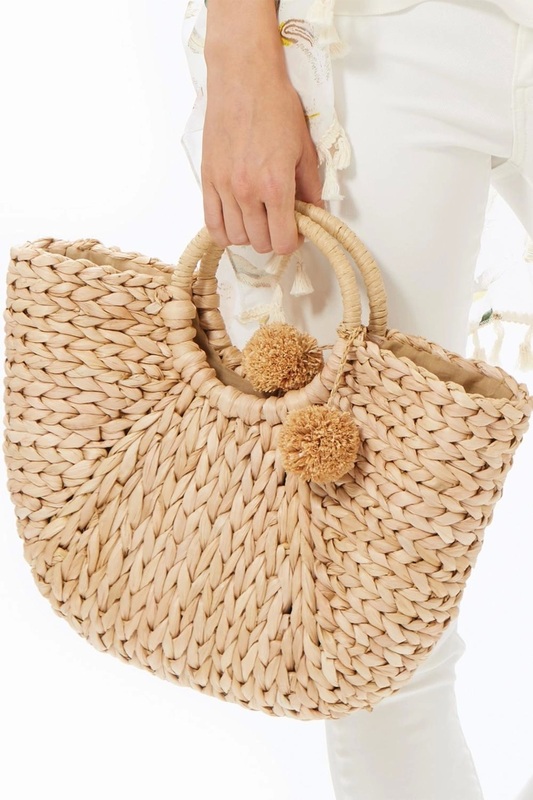 These straw bags will become your favorite item along this summer. You’ll love their adorable style, and easy to match with your summer outfits. Go shop it now!